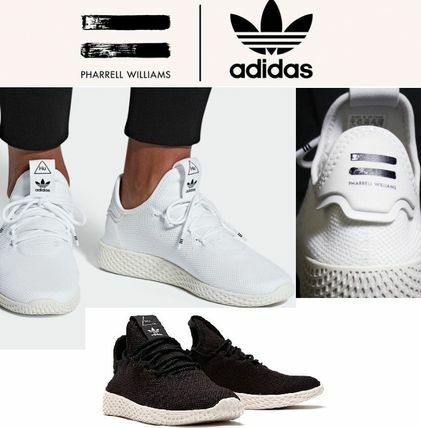 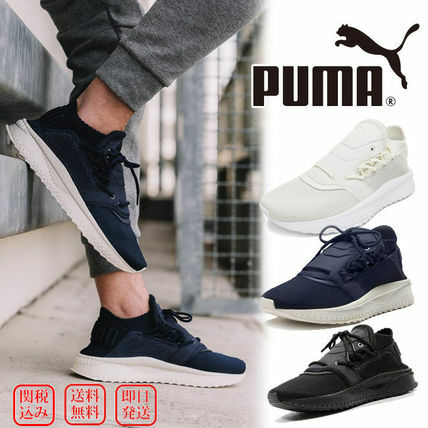 After a family feud between brothers Adolf and Rudolf Dassler, the German company Gebrüder Dassler Schuhfabrik, founded in 1924, split off into what are now two of the world’s foremost leading sportswear companies: Adidas, established by Adolf, and Puma, established by Rudolf Dassler. 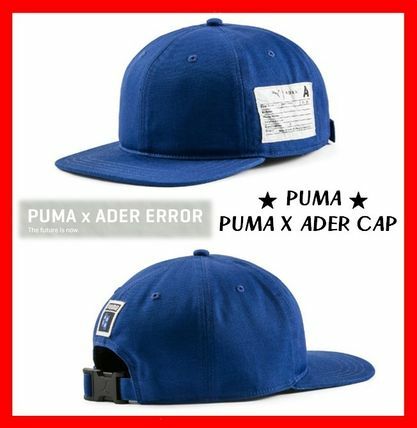 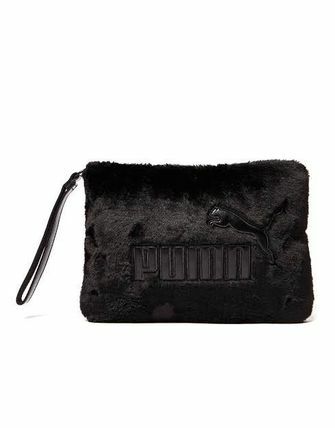 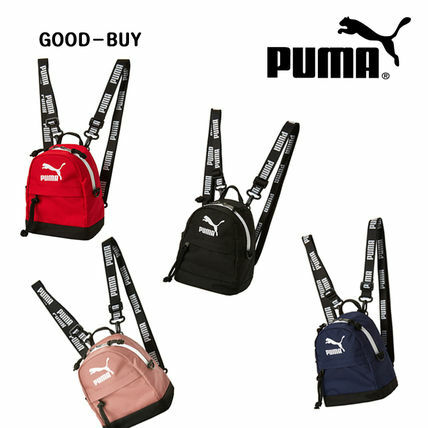 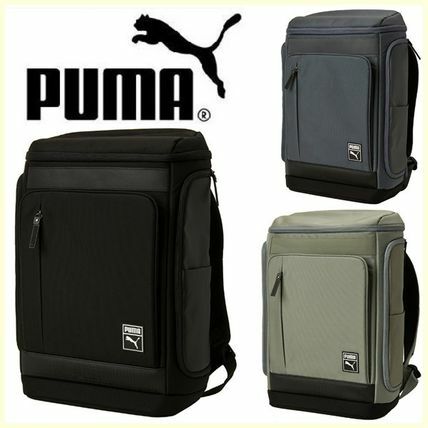 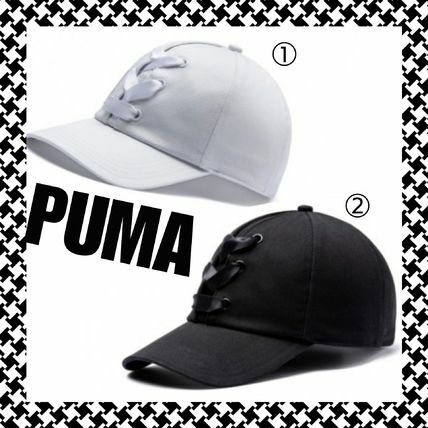 Puma specialises in performance gear for Football, Running, Fitness, Golf, and Motorsports. 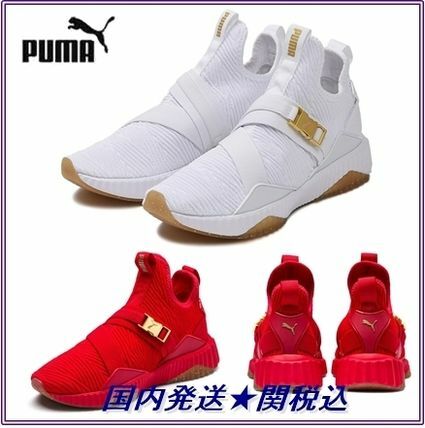 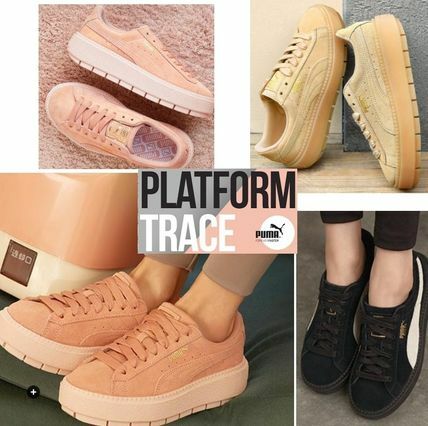 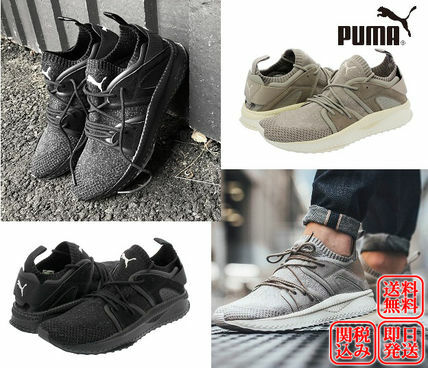 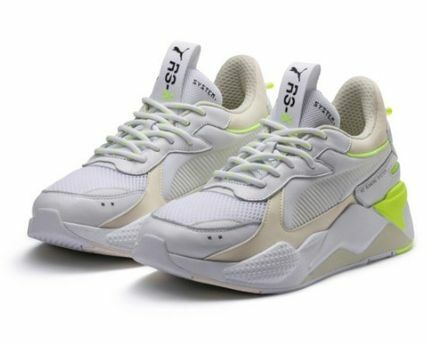 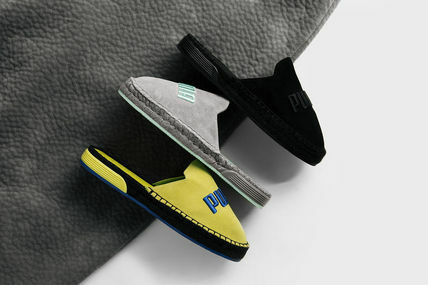 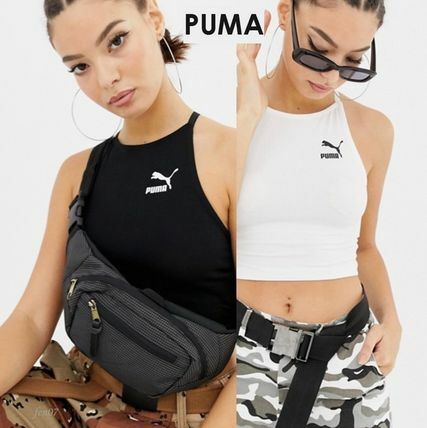 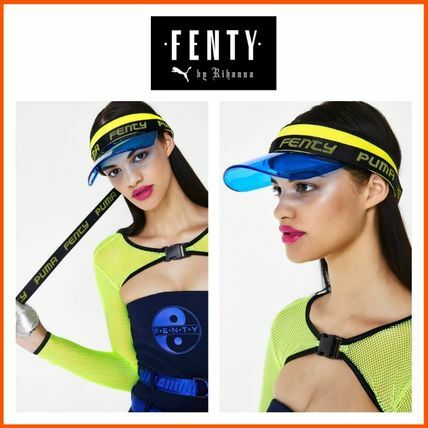 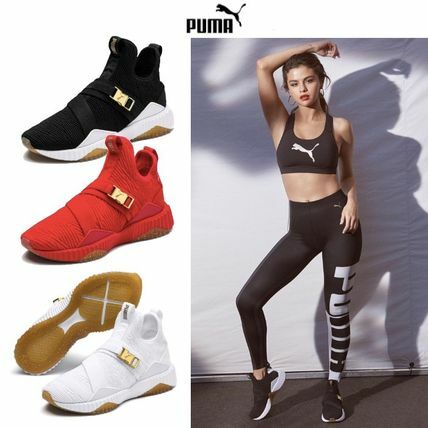 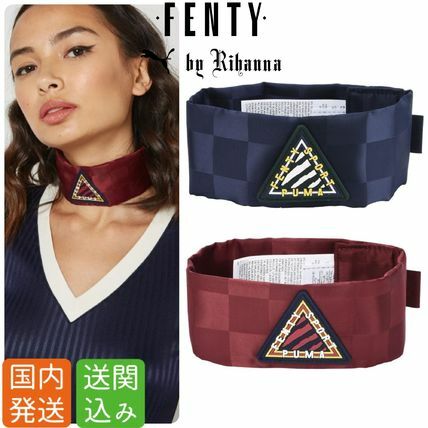 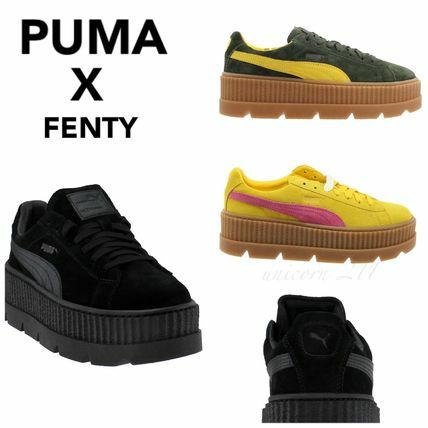 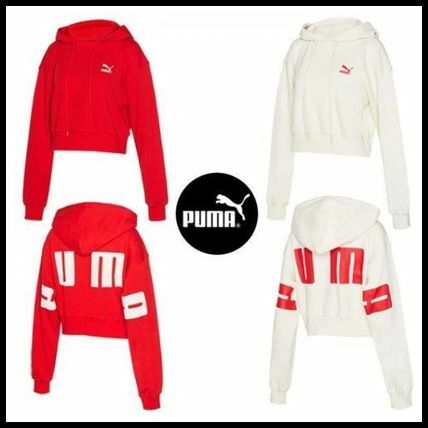 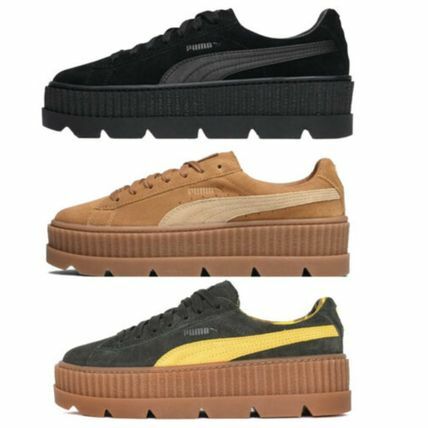 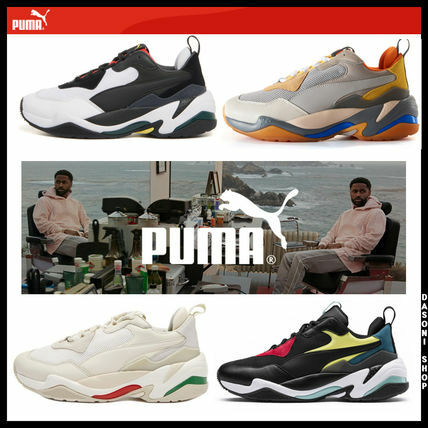 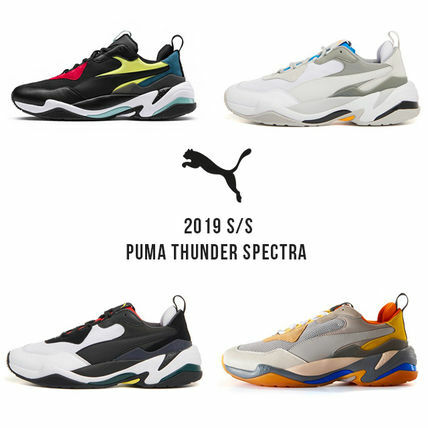 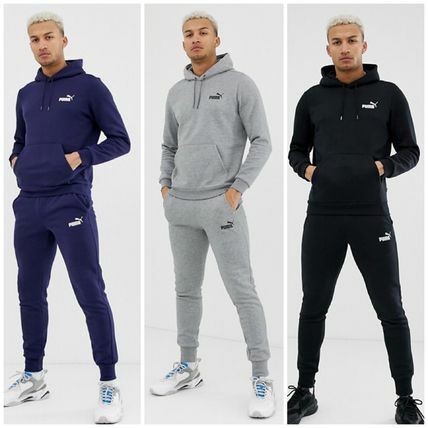 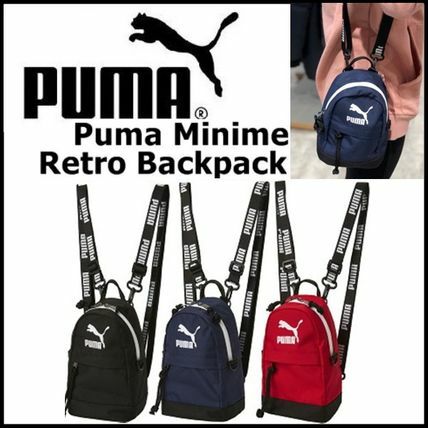 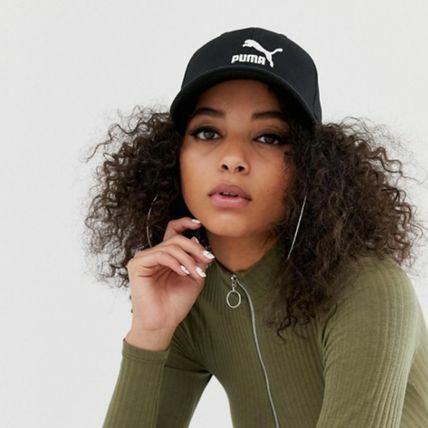 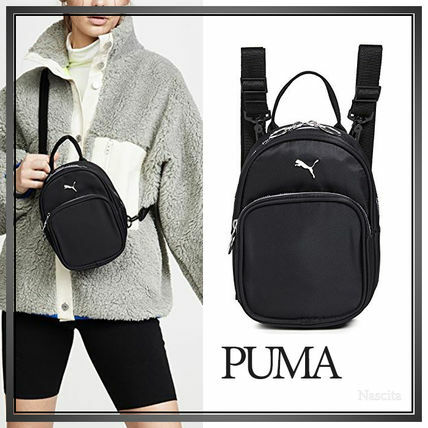 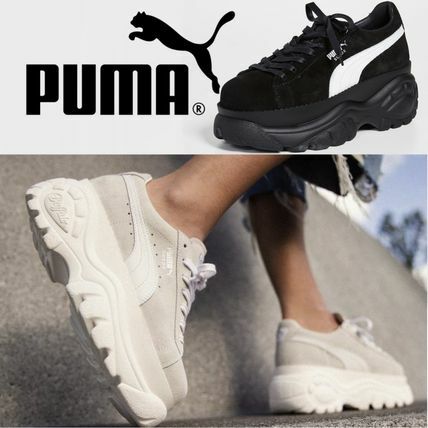 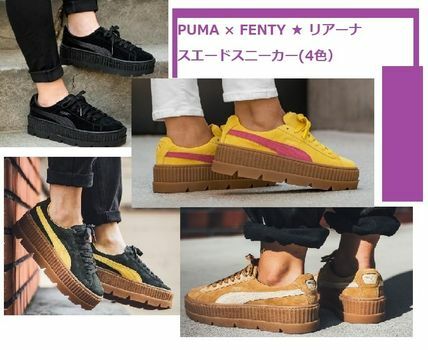 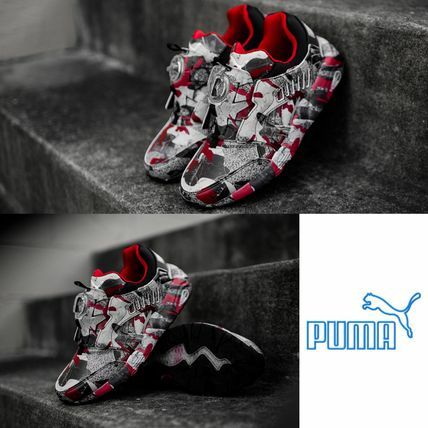 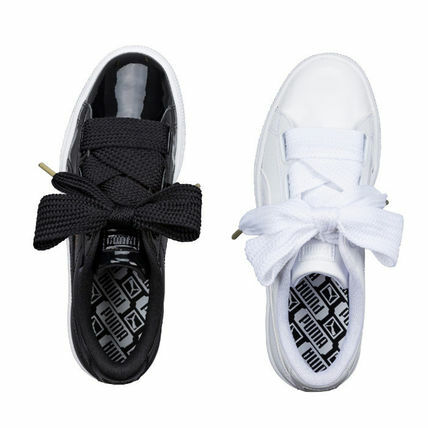 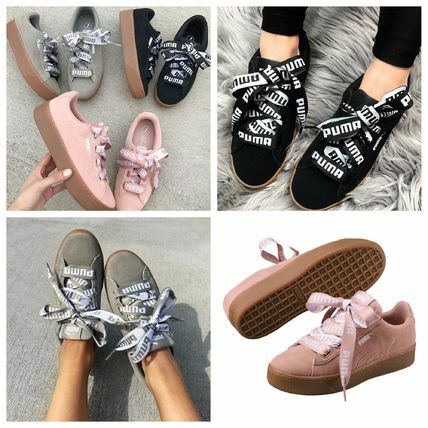 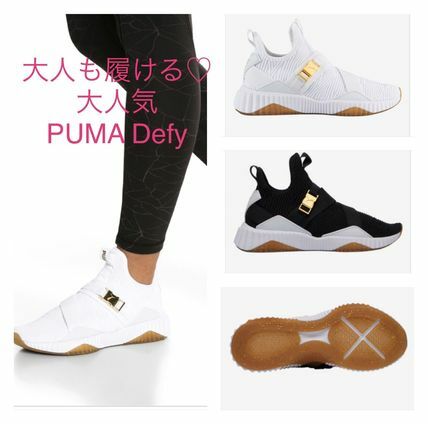 With special collections by Rihanna (Puma’s global brand ambassador), Usain Bolt, MCQ, Tapstar, Dee & Ricky, and Kylie Jenner, Puma has made a name for itself as a lux sportswear brand within the fashion industry today. 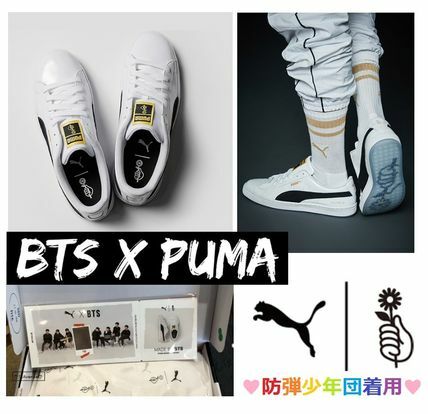 Puma’s 4 brand values “brave, confident, determined, and joyful” say it all. 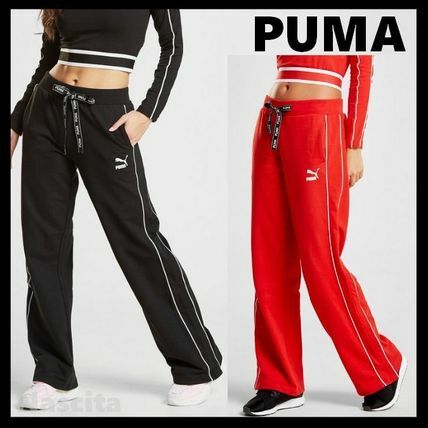 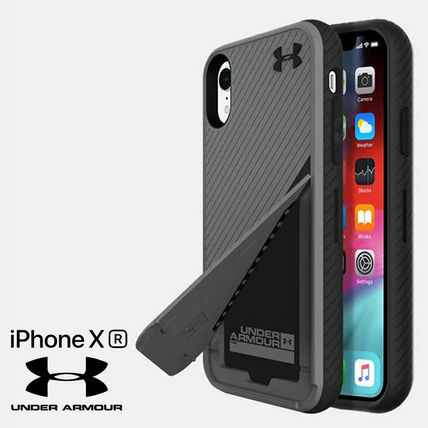 Other PUMA customers also see adidas, Nike, UNDER ARMOUR.